Knee Surgeon Perimeter – 70% Less! 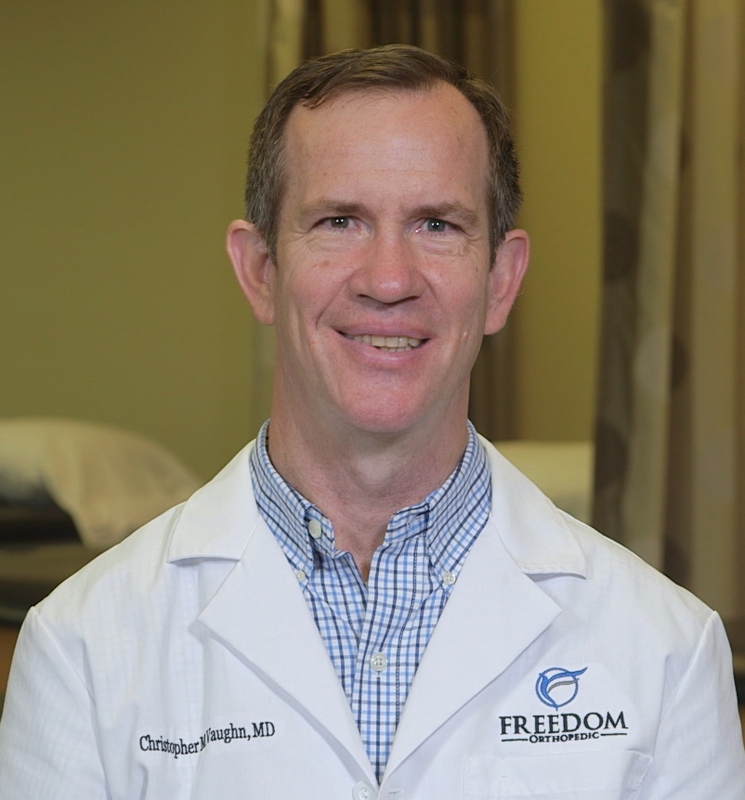 At Freedom Orthopedic, we have performed countless procedures on curing ACL, MCL, Knee Cap Breakage, and Meniscus Tears. With our flat rate pricing, you will not have to worry about impacting your health plan that features a high deductible or receive bills months down the road that you were not even aware that could factor into the equation or that you budgeted for. We put our knees through a intense amount of strain each moment in the Perimeter area, therefore, it is no surprise that painful symptoms can develop over time. Knee problems are often the product of this every day wear and tear, whether we are going for a jog or playing tennis, knee injuries can strike at a moments notice. Work-related tasks, sports, or even doing things around the house can put a strain on knee ligaments and cause tearing. The nerves that provide sensation to the knee derive from the lower back and are the same nerves that connect to the hip, leg, and ankle. For this reason, knee pain can be caused by the knee joint itself, or it can be the result of strain on the hip, ankle, or lower back. Types of knee injuries can generally be divided into two categories: acute and chronic injuries.